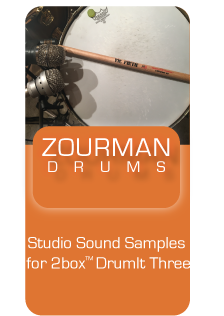 The Zourman Drums snare sample includes about 6 different 3 zone ‘flavours’ of the sound. All as a result of over 100 hours of editing and remixing. All sample files are packed in zip format – 3 sounds in each zipfile especially designed for DrumtIt Three. You will need to unzip them before you load the DSND files into the DrumIt Three or Five module. See manual for a full story! 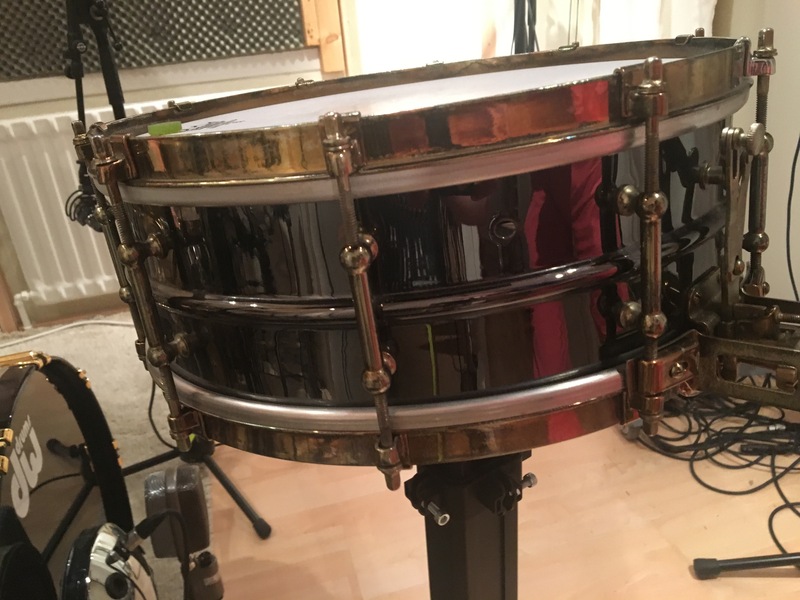 This sample of the Black Beauty snare was initially designed for 2box DrumIt Five and is this version has been updated to suite the 2box DrumIt Three (May 2018) with 3 snare zones. 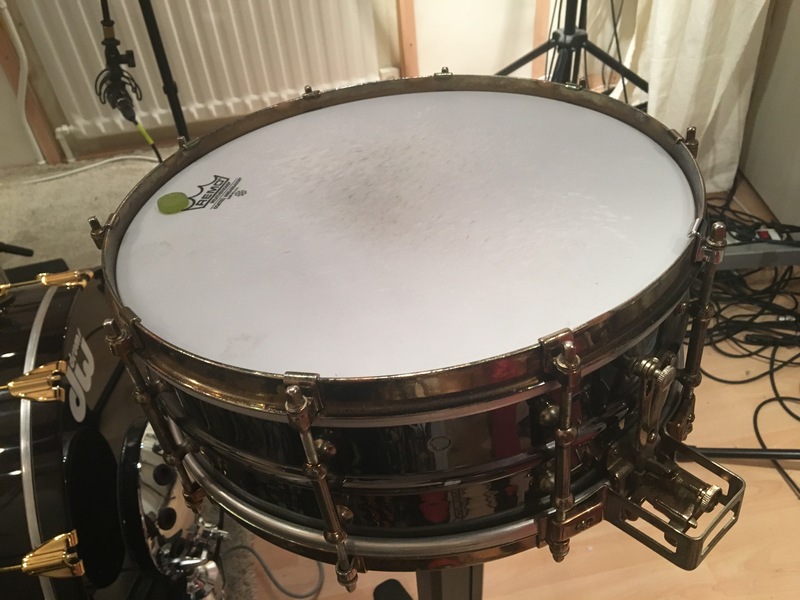 A flavour of the snare sample can also be found in the DrumIt Three factory library, named ZD BB Dow Dry RSC which we at Zourman Drums has authorized 2box to use. Read more about it in the QuickStart Manual for Three, page 15. This DrumIt Three sample pack includes 6 different ‘flavours’ of the snare and supports 3 zone functionality – Head, Rimshot and Crosstix. (All layers and types in the same dsnd file) All sample files are packed in zip format. You will need to unzip them before you load the DSND files into the DrumIt Three module. Please note that using a 3 zone snare on DrumIt Three a Piezo+Switch+Switch based e-pad is required. 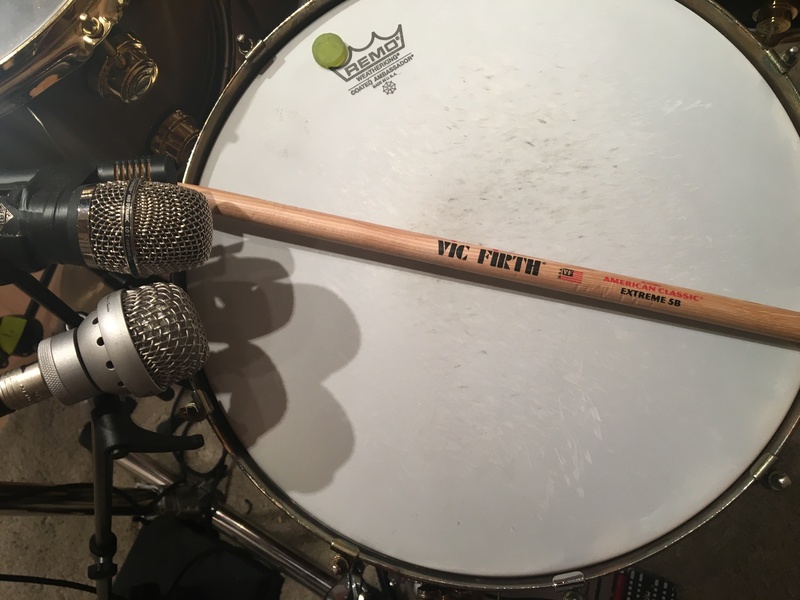 *This version also works for DrumIt Five. The snare package is available immediately when checking out as a download. 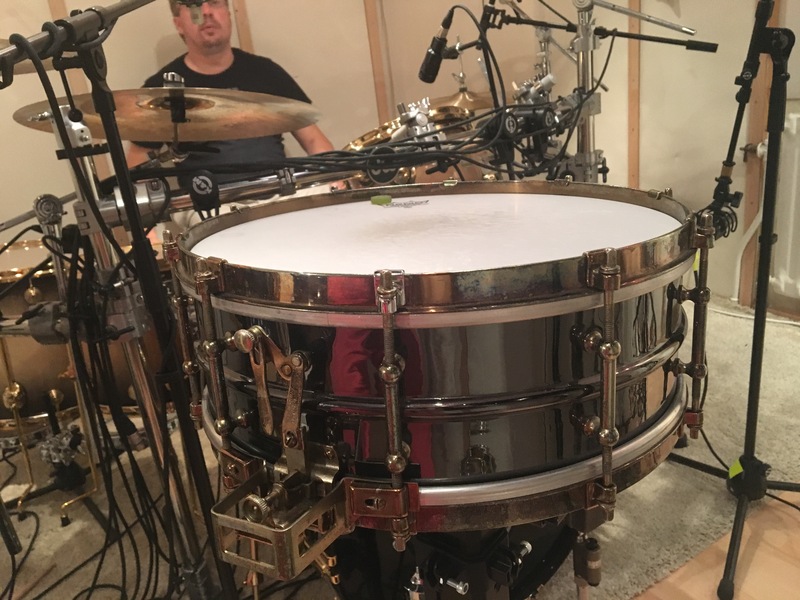 There are 2 zipped files which is a about 60 MB each of the 6 snare packages. Here you will find the complete description about the snare, sound, installation and knowledge!